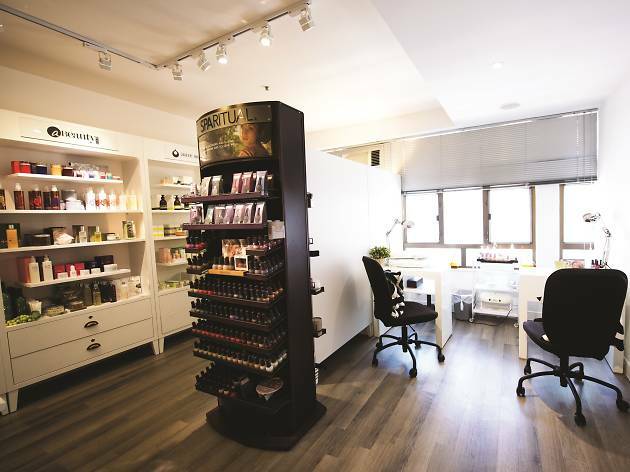 As the name suggests, this salon devotes itself to beauty, with an emphasis on healthy, non-toxic products. The shop sells cosmetics, skin and hair care products and nail polish in a calm atmosphere. The salon provides makeup and facial services – but it’s their special candle wax manicure for $500 that catches our attention. The wax has a low melting point, so it turns into a warm lotion when poured on the skin, making for amazing manis and massages. 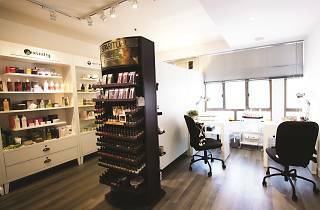 The salon uses SpaRitual vegan nail polish that’s free of harmful chemicals and also makes use of eco-friendly ingredients. Cuticle care here is made painless with SpaRitual’s Cuti-Clean. Once you’ve enjoyed these treatments, you’ll be ready to go back to your busy schedule knowing you didn’t have to sacrifice health for the sake of beauty.